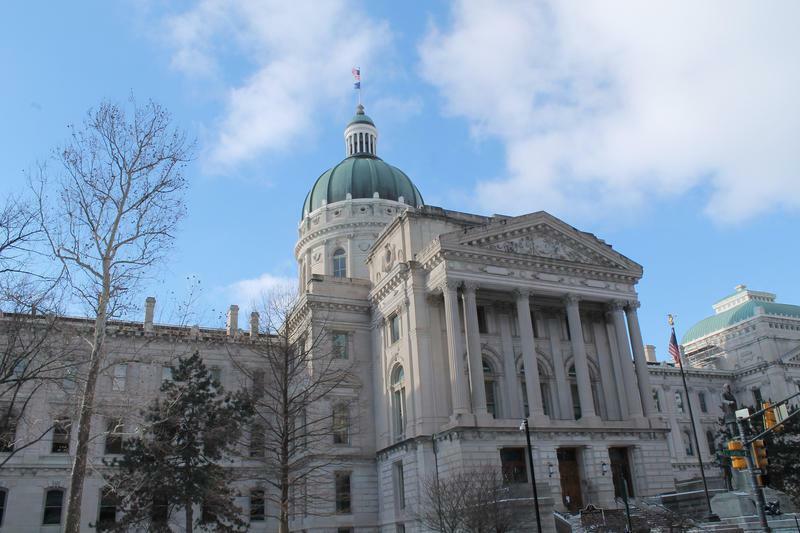 Today: We begin with "Times" Statehouse reporter Dan Carden on some of the latest stories he's posted online and had in print in the newspaper from the 2019 General Assembly session and Indiana Supreme Court decisions. The lawmakers debate the issue of the change the BMV's making on drivers' licenses and ID cards and we wonder if it is a clue as how the "hate crime" debate will end up. 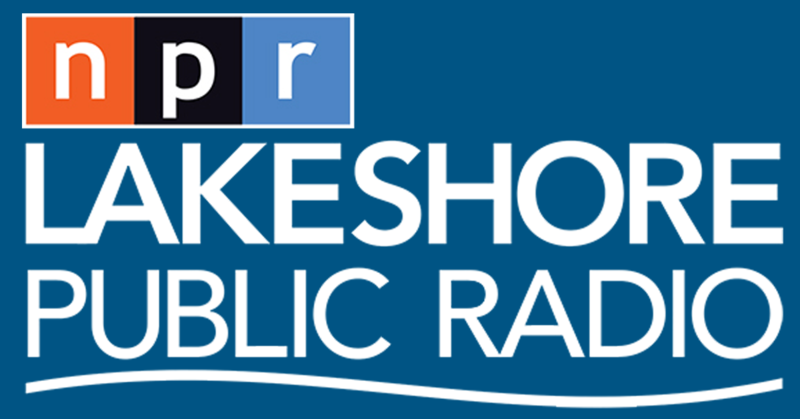 Lakeshore Public Radio's Sharon Jackson brings her digital recorder along while on vacation in South Texas, and she asks lccals about the idea of a border wall. And Valparaiso University Jazz Fest founder Jeffery Brown talks about the 2019 event. It begins on April 1st with local high school jazz bands.